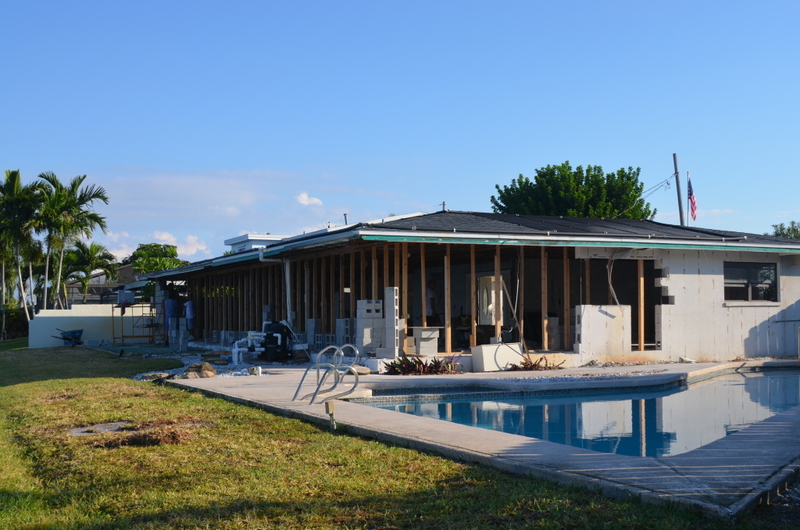 This is a 1960’s home we just started a major Merritt Island Remodel Project in. 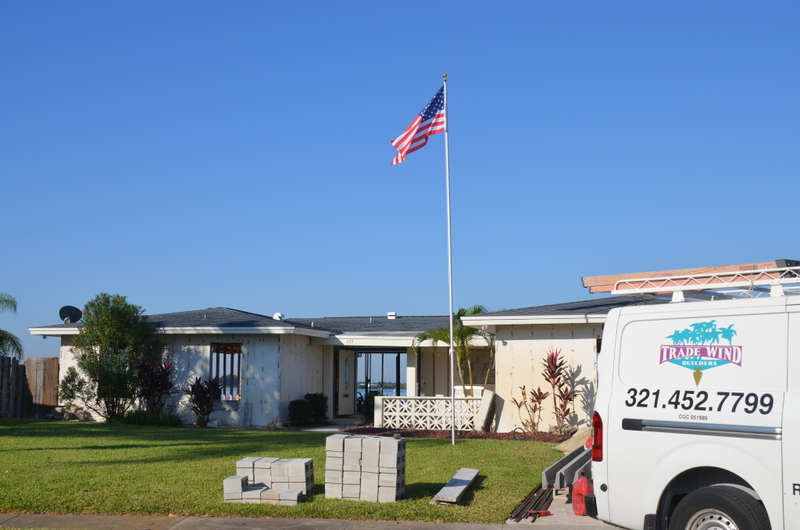 The home is getting a complete make over inside and out. The interior is completely stripped down to bare block walls and we completely removed the entire back wall of the home which is something we have never done before. The roof is supported by a temporary wall while our mason contractor, Mako Masonry, builds the wall which will almost be solid windows when completed. The home will next have the Terazzo Floors completely refinished before we construct the new interior walls. 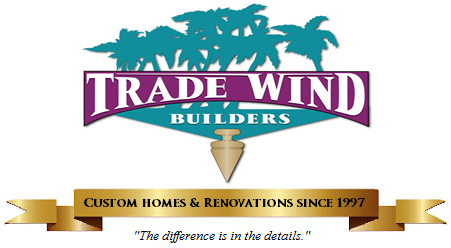 This is going to be a fun Brevard County Home Remodeling project for a great client. We will make more posts as progress moves forward.